Hot off the Press – The All-New Hyundai Genesis and Sonata have both received prestigious 2014 Good Design™ Awards thanks to their quality design, function and aesthetics. Both models were launched in the Middle East last year and are the latest Hyundai models to benefit from the brand’s Modern Premium approach. I have not tried the Sonata yet so can’t comment but I do love the Genesis. Representing a bold step forward for Hyundai, the All-New Genesis is all-new inside and out with a host of premium features and improved dynamics. Riding on a completely revamped platform, the sedan is stiffer and stronger than before. A suite of advanced assistance features including Blind-Spot Detection and Smart Cruise Control are offered. According to the brand’s announcements, the seventh-generation All–New Sonata offers a more refined look through a new Fluidic Sculpture 2.0 design language, stiffer body structure, better ride quality, reduced noise, vibration and harshness and advanced safety and convenience features. 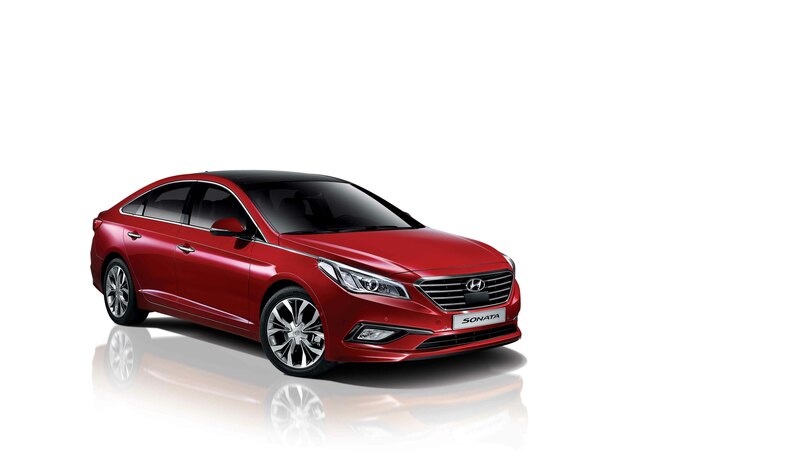 The Sonata truly democratizes the premium design and convenient technology of the Genesis sedan for the mid-size class. The Good Design Awards honour the yearly achievements of the best industrial and graphic designers, and world manufactures for their pursuit of extraordinary design excellence. Good Design is the oldest and the most prestigious architecture and design awards program organized worldwide, and strives to create a revived awareness about contemporary design. The awards honour both products and industry leaders in design and manufacturing that have chartered new directions and pushed the envelope for competitive products in the world market place.